All of our products including these Exselle Deluxe Leather Spur Straps with Double Keepers were constructed using only high quality materials. 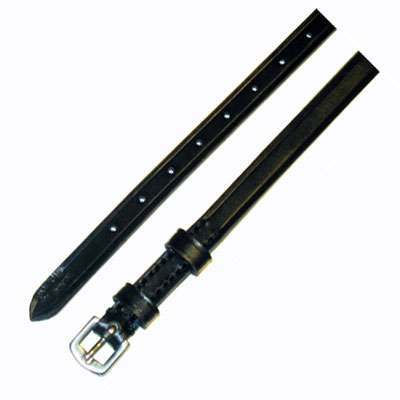 20'' Exselle Extra Long English Leather Straps with Double Keepers.3/8''x20''. These spurs are one of our most popular Exselle Deluxe Leather Spur models.